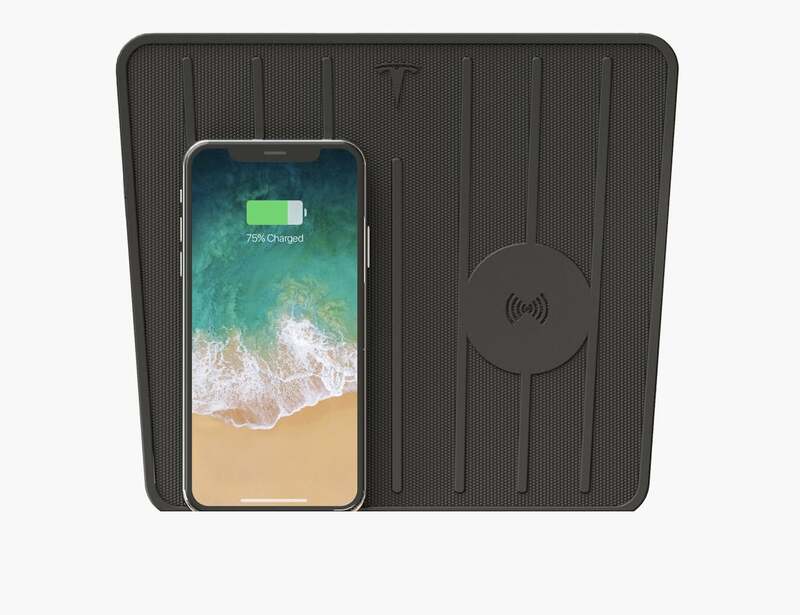 Easily charge your phone without having to connect any cables with the Tesla Wireless Charging Pad, which can charge up to two phones at a time. 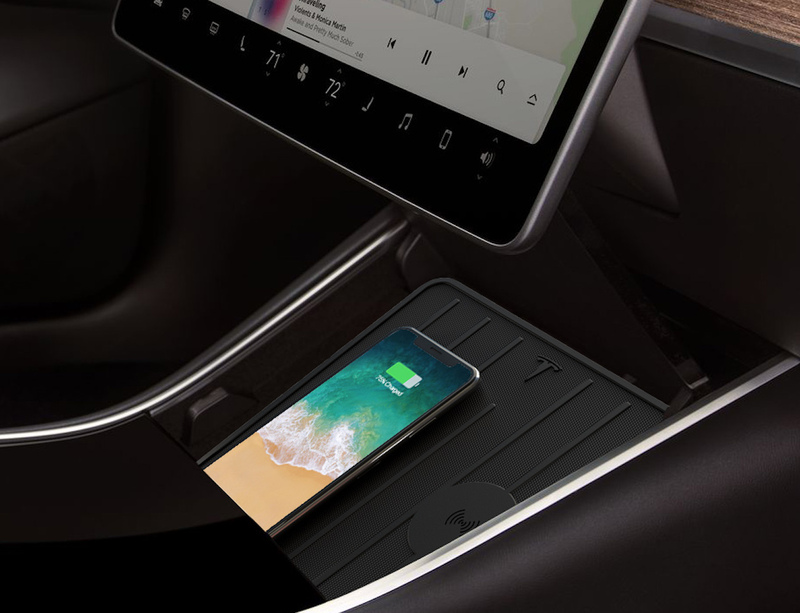 Easily charge your phone without having to connect any cables with the Tesla Wireless Charging Pad. 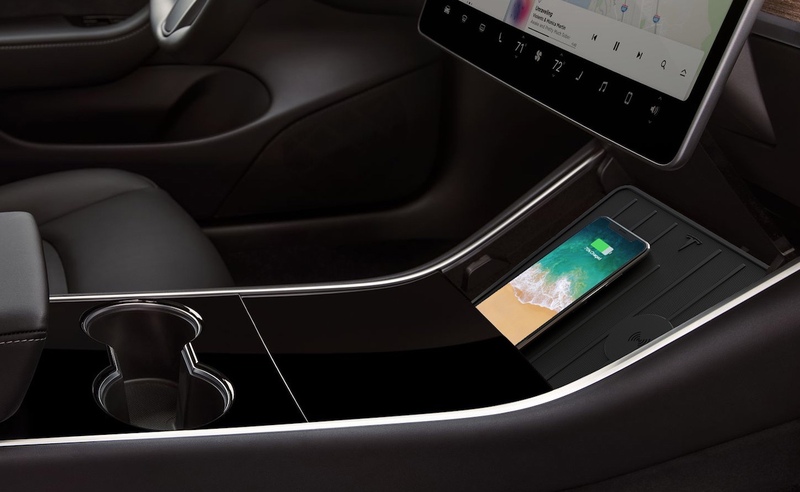 Designed to work in your Tesla, the charging pad can wirelessly charge up to two phones at a time. Additionally, it is compatible with phones of different sizes. 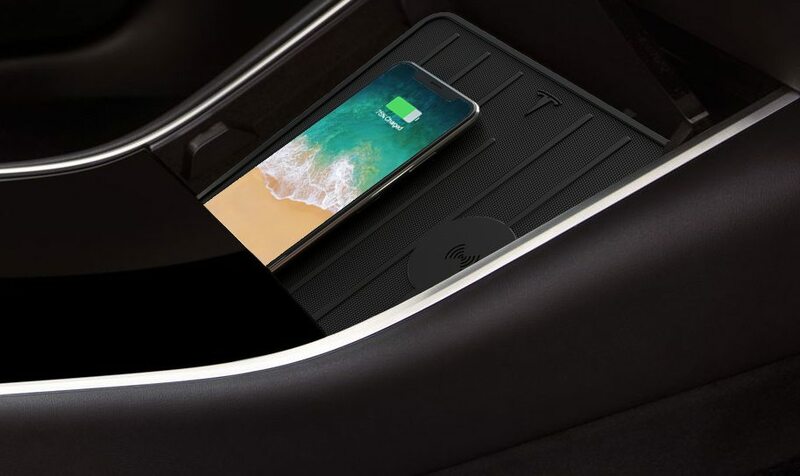 The charging pad comes with a TPU coating and positioning rails to safely keep your phone in place while you drive. 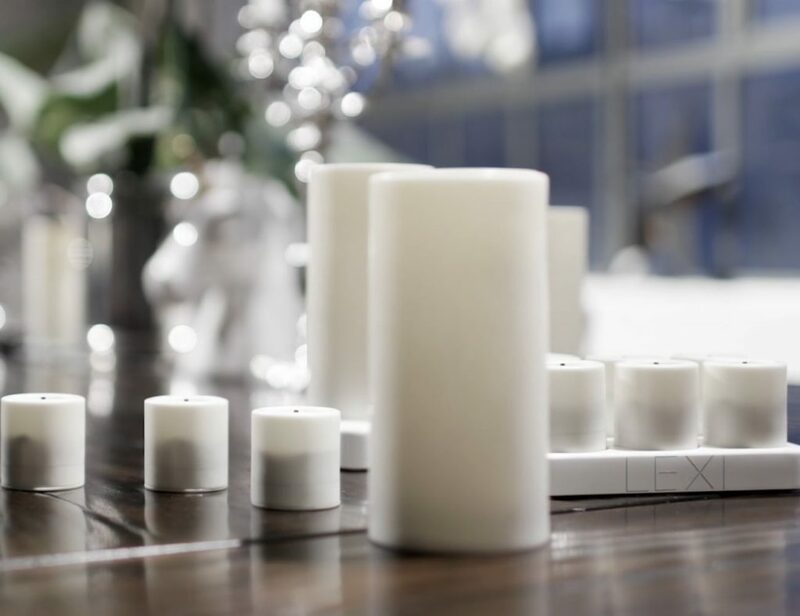 Furthermore, it uses Qi coils to ensure that your phone continues to charge regardless of its placement. 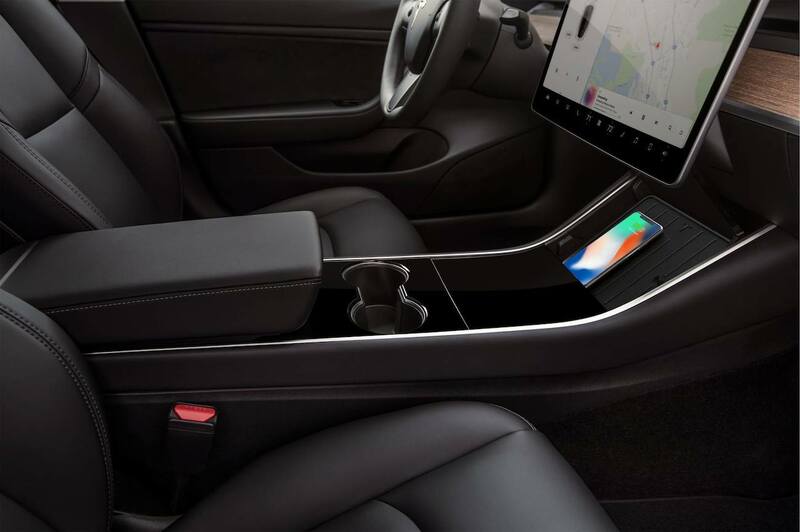 To install the pad, start by replacing the original Tesla pad. Then pass the cable through the hole and connect the USB to the dashboard. To finish, just put the tray back in place. The charging pad also works if you have a phone case. 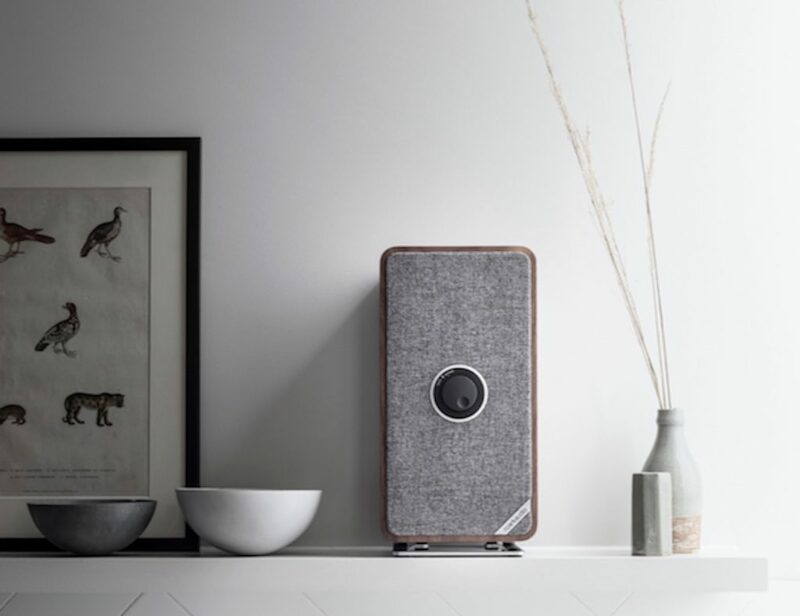 The Tesla Wireless Pad will be available in April 2018.
" 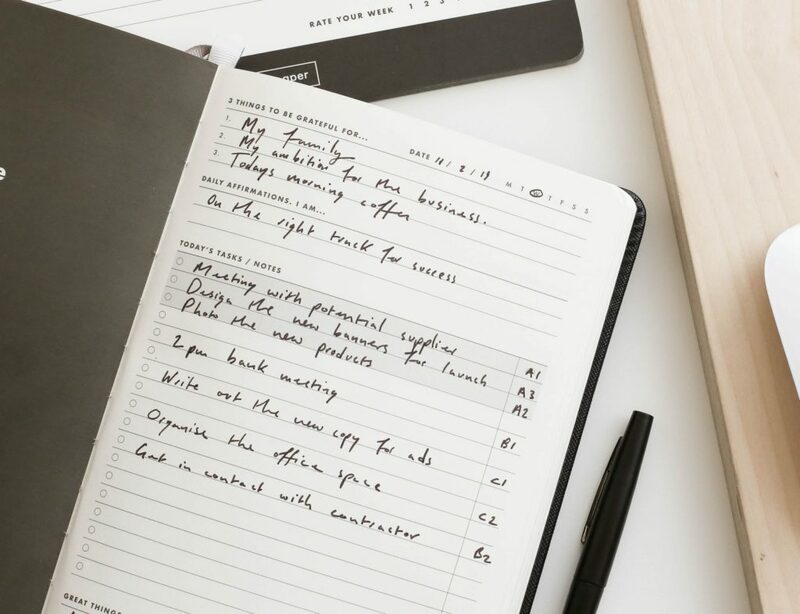 Seamless and wireless, all you have to do is set your phone down to charge. "